Made from premium ingredients, the Transparent Labs Magnesium Bisglycinate is one of the products to be considered when you want to prevent magnesium deficiency. 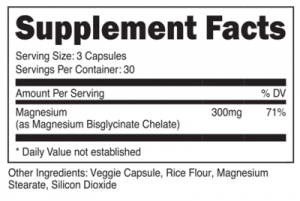 Made as an alternative to the more lower quality magnesium oxide, the supplement can be consumed by active people or anyone looking to truly maximize the health benefits of magnesium. The mineral can considerably improve your mood and it can also make it worse if you are deficient in magnesium. It is also responsible for the stress-induced thyroid disease improvement together with Selenium. The product can be one of the supplements you use when you want to prevent magnesium deficiency. Most adult people can be exposed to this in the developed world. 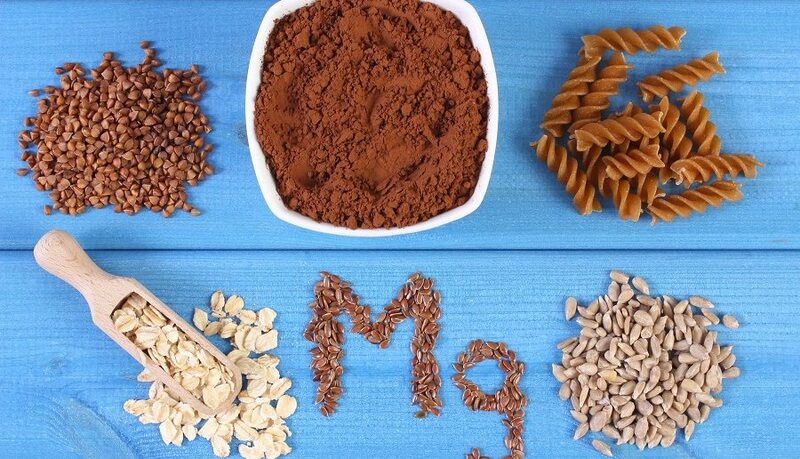 This is why a serving of the supplement covers 71% of your magnesium needs. Since it is also more bioavailable when compared to magnesium oxide, it represents a solution which is better for athletes as well. The RBC magnesium test can be a good choice. The test involves analyzing magnesium levels inside the cells of your body, particularly the red blood cells. This is why it is important to know that you can have your blood analyzed simply at your doctor’s office. Some signs of magnesium deficiency include anxiety, hyperactivity and major sleep difficulties. While these symptoms might indicate other problems as well, you can have your blood checked if they persist. In many cases, low magnesium levels are visible in constant bad mood or even mood swings. Muscle cramping and eye twitches can also be a sign of magnesium deficiency or they can indicate a deficiency in general mineral levels as well. Normally, there are a few habits which can also deplete the body of magnesium. This involves the consumption of alcohol as well as the consumption of soda drinks. If you do this on a constant basis, you will be in the position where you put yourself in danger from the perspective of mineral levels in the body. Furthermore, it is also necessary to look at the options which allow you to stay away from this habits as much as possible as they are not good for your health from other perspectives as well, such as the high refined sugar content. 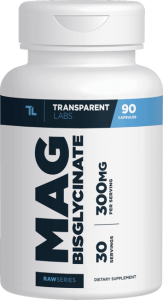 If you need to supplement with magnesium, the Transparent Labs Magnesium Bisglycinate is a great solution. It comes to meet the high standards of today’s supplement market and with no artificial flavors or colors, it represents a good solution, to begin with. Even more, it is a great option when it comes to preventing muscle spasms for athletes as well.